Besides being addicted to quilting, being addicted to hexagons is something else. 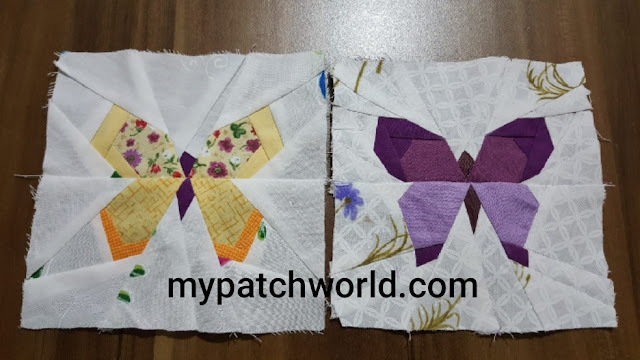 I am one of those that make hexies without any plan in mind. 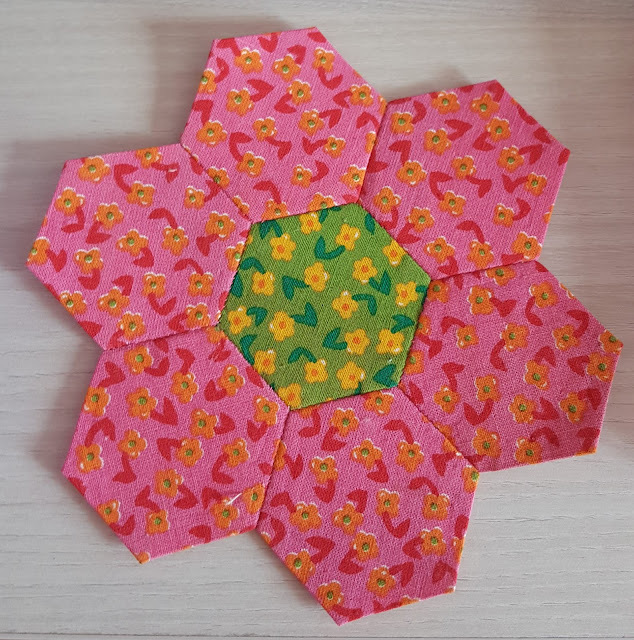 Today I'd like to share some hexagon templates.You can use these free templates for your own design or try something new, or maybe you just need more templates, just because you can't stop making hexies. Sometimes it might be time consuming to find the templates on the net. 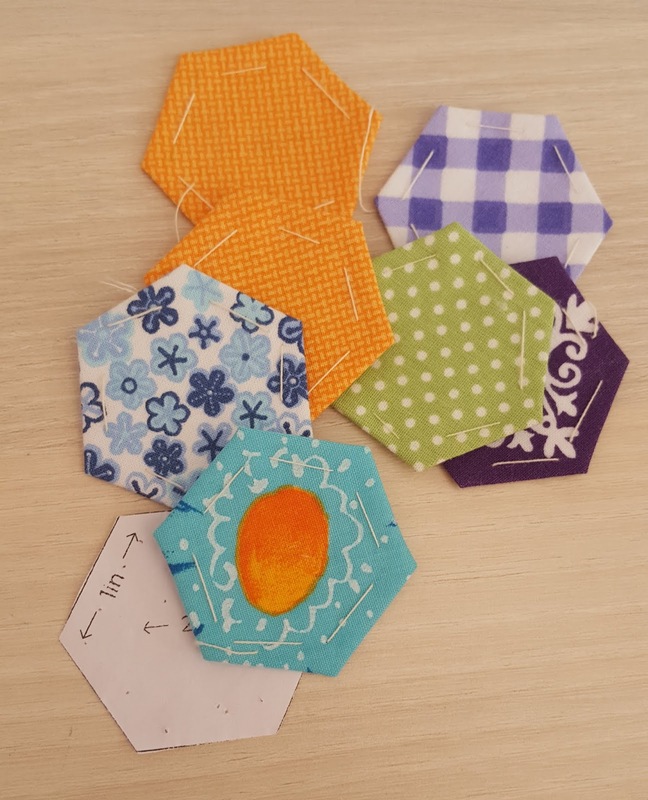 Below are the free hexagon templates in different sizes to download, print and cut out. 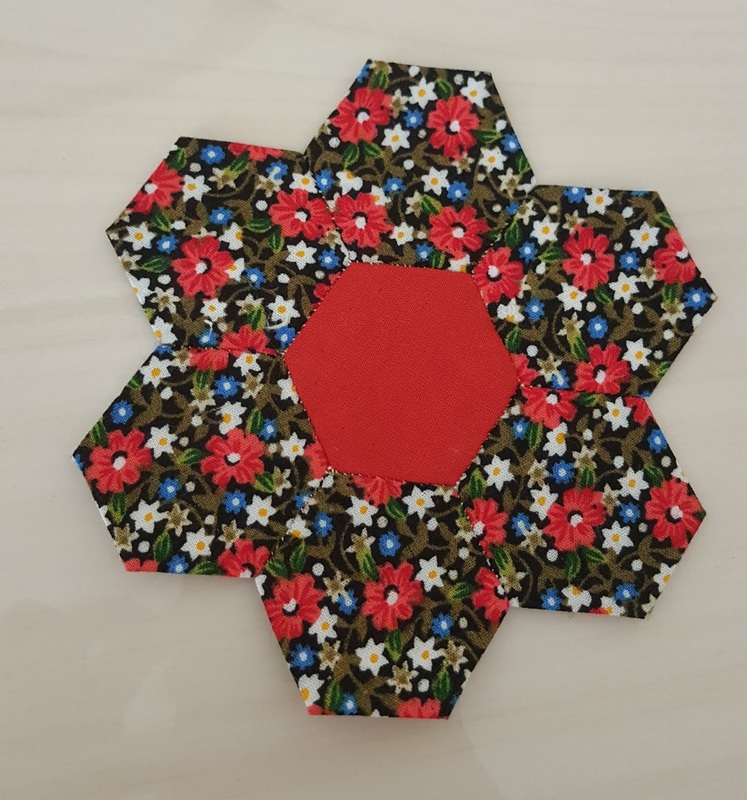 Or if you need more inspiration on working with hexagons, check the link below where you can find various tutorials to work with hexies. Hope this would be heplful for you. Enjoy it!